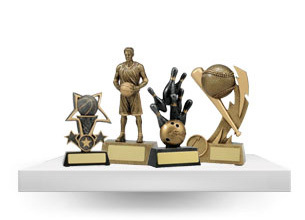 Awards and Trophies is Australia's premier online trophy store offering quality trophies, awards, trophy cups, award plaques, medals, and more, all at affordable prices. When you're really looking to show true reward and recognition you've come to the right place. 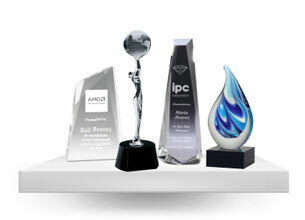 Our team of engravers, designers, salespeople and assemblers combine years of experience in the awards and engraving industry. 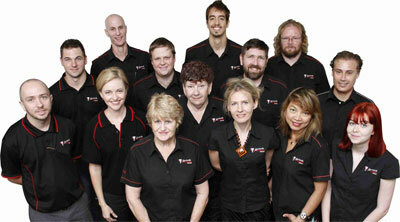 We all love what we do and that's why we produce top quality results that you can rely on. 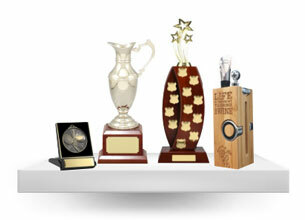 Dedicated to making your awards night memorable, we deliver all trophies within a fast timeframe for your convenience. 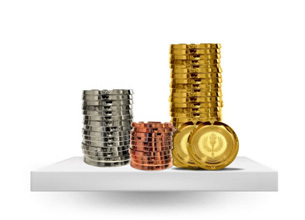 With a capped shipping rate of $9.95 it doesn't matter if you're shipping 10 medals or 1000 trophies we're the most affordable and accessible online trophy store in Australia.